12/12 from the 2009 Treasure Hunt series. 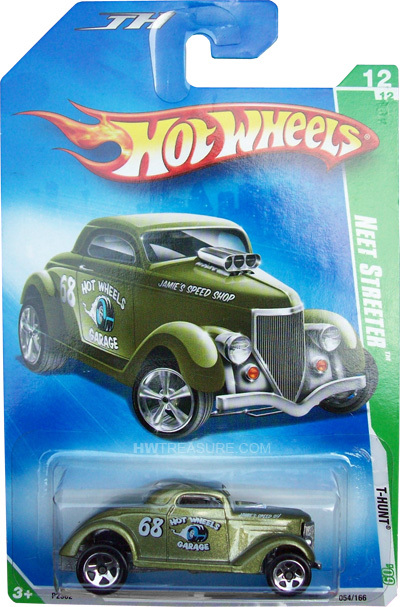 The Neet Streeter sports olive green metalflake paint with “JAMIE’S SPEED SHOP”, “HOT WHEELS GARAGE”, and “68” on the sides. 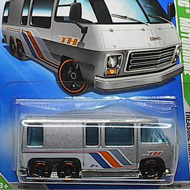 It has a chrome interior, 5-spoke wheels, and an unpainted metal Malaysia base.